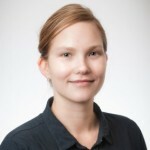 CJRC researcher and lecturer Dr Monique Mann from the School of Justice, Faculty of Law, has recently spoken to ABC’s Future Tense program about issues of digital security. This post authored by Dr. Monique Mann originally appeared on The Conversation on Tuesday 11 October 2016. We live in a post-Edward Snowden world, in which US tech companies have been accused of complicity in mass surveillance by the US National Security Agency (NSA). One recent allegation is the claim that Yahoo scanned hundreds of millions of emails at the NSA’s request. Dr Monique Mann from the School of Justice, Faculty of Law, recently spoke to ABC news radio about the heightened privacy concerns surrounding the 2016 Census. 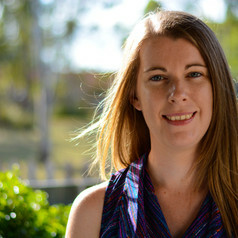 CJRC researchers Dr Monique Mann and Dr Cassandra Cross have been featured in a QUT media release today discussing concerns and evident risks related to the collection of Australian Census data tonight.